It’s not as simple as grabbing your bikinis and sunscreen. You can do that if you wish, but if you want to holiday without any worries and still have your necessary comforts around you, (and not look too shabby while at it), do read ahead. We spent 2 weeks in the Maldives and you can trim off or add to your list depending how long you will be there. Let’s get to the important bits first. The Republic of the Maldives (Official name of the Maldives), is a moderately conservative Muslim country. Okay so you don’t have any smidgen of items 1- 12. Good. But it doesn’t stop there. I’d like to stress that when in Male (the capital of Maldives, and where you will first land), it is quite important to dress conservatively. There isn’t any strict rule to what conservative is, but for the ladies, just be more covered than usual. When you are in Male and in any local island, you have to be mindful of the dress code, and also note that no alcohol is served. Once you get to the resorts (every resort is an island), you can dress as you wish, and there is alcohol served in bars. While we were told that locals in Male are already tolerant of how tourists dress, I think it’s still important to respect their culture. Just because you are a tourist and you may be “contributing to their economy”, doesn’t mean you can do as you please without considering the country’s culture. We came straight from the airport here and on a speedboat to the Shangri-la. 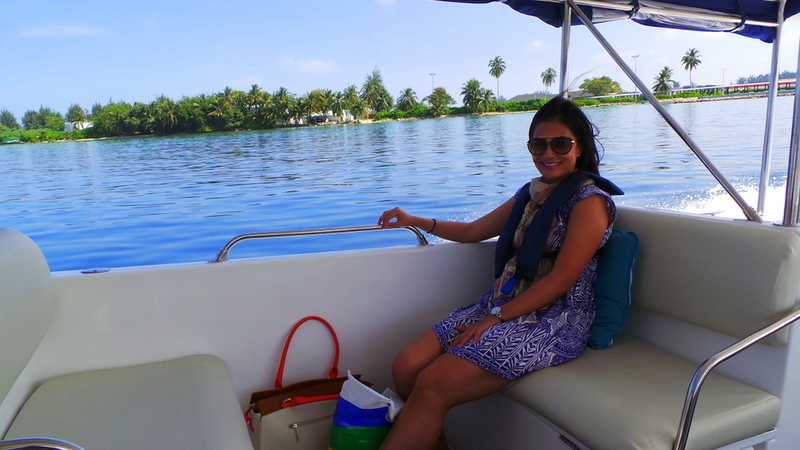 Because we had several seaplane flights and we always had to fly in and out of Male, I had my scarf and light cover up with me all the time. Pardon the tacky photo but these are samples of what I wore whenever we transited in Male Airport. Not too revealing but not too closed up either. It is after all, still a tropical country. Well these are a given. The book, I hastily grabbed from Sydney Airport just before boarding . I finished it, and wish I hadn’t even started it. It was a waste of reading time. Now the sunscreen, it’s my first time to try sunscreen in a spray can. I prefer this much better than the traditional bottle/ cream. First, it’s quick! And most importantly, the formula is not sticky. It feels much thinner than a lotion form, and I actually thought it would have less coverage because of that. But I didn’t get or feel any burns at all (compared to my previous trips in the Philippines and Tahiti). Kaftans are the ultimate “all-arounder” in beach wear. You could use it on its own, turn it into a swimsuit cover up, or even dress it up with the right accessories for the evening. The designs are bright and stark enough to be stylish without needing to have sequins, beads, or gems. I own other kaftans with beadings and gems attached, and they are a pain to pack (snag fest!) and wash. I wore them pretty much on every occasion – lounging in the resort, for dinner, and above, on a sunset champagne cruise. My favourite part : They also have a collection of neutral and dark shade tight slips which you can wear underneath. you don’t need rose-coloured glasses. Maldives is that awesome. I took with me 3 pairs of sunglasses but ended up wearing only one throughout the entire trip. My sister gave these to me as a birthday present, and I didn’t even know how they looked on me (until our last day of the trip, when Zombie took a very happy photo of me). They were just so comfortable, large (but not heavy), and sits perfectly on the bridge of the nose. 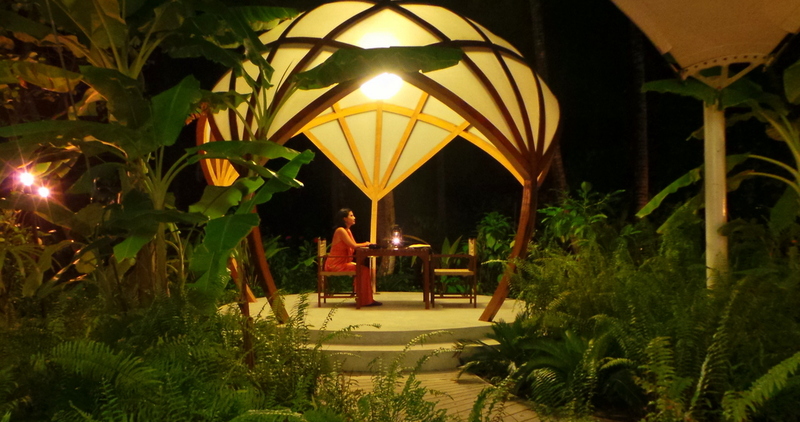 All of the resorts have at least one formal dining restaurant. If you feel like having dinner there, be aware that they have a dress code. It’s not a suit or jacket and tie event, but for the gentlemen, long pants are required. A good body cream-my secret to non-peel! I spent so much time under the sun but I didn’t peel at all. I did turn several shades darker, but the miraculous thing is , no peeling whatsoever. I’m actually used to the peeling process but this time, there was nothing to shed. I think it’s because everytime I came out of the water and rinsed, I immediately slathered this body cream on. Argh, this is the one thing we forgot! Learn from our mistake and please pack a bottle. All resorts fumigate their surroundings, but this is still nature, and how it should be. We did pack a number of cameras for this trip, but essential out of all of them is a waterproof camera. 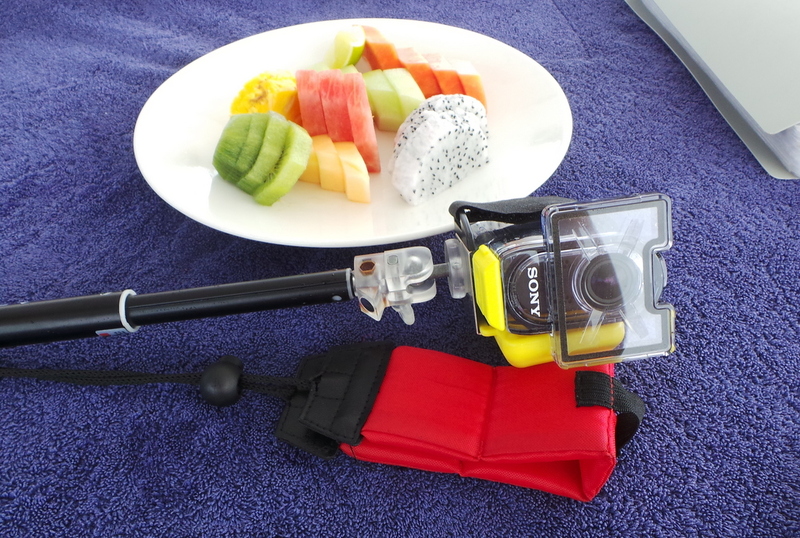 Most resorts can lend or sell you waterproof cameras but I suggest you get them before the trip. There was a time when underwater cameras were a luxury but now, they are almost a necessary item when going on a holiday. I have also written extensively about the underwater video camera we used if you wish to know more. As I mentioned, every resort in the Maldives is in an island of its own. So if you forget something, it’s not really possible to ‘go down the local pharmacy” or drugstore for a quick fix. 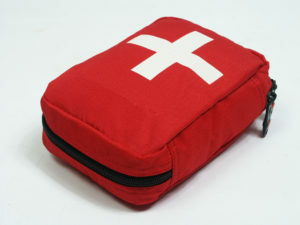 While most resorts have their own resident doctor and clinic, it’s still essential to pack your personal medicine, supplements and the usual emergency all around – paracetamol, band-aids etc. 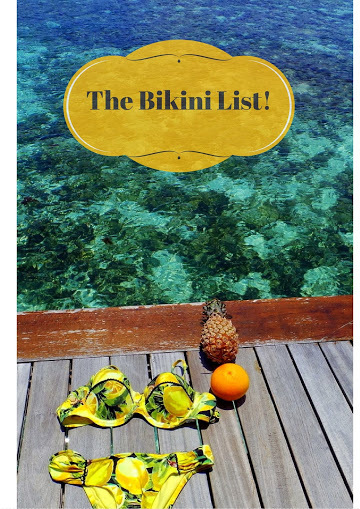 What to Pack for the Maldives: A well thought-of bikini list! 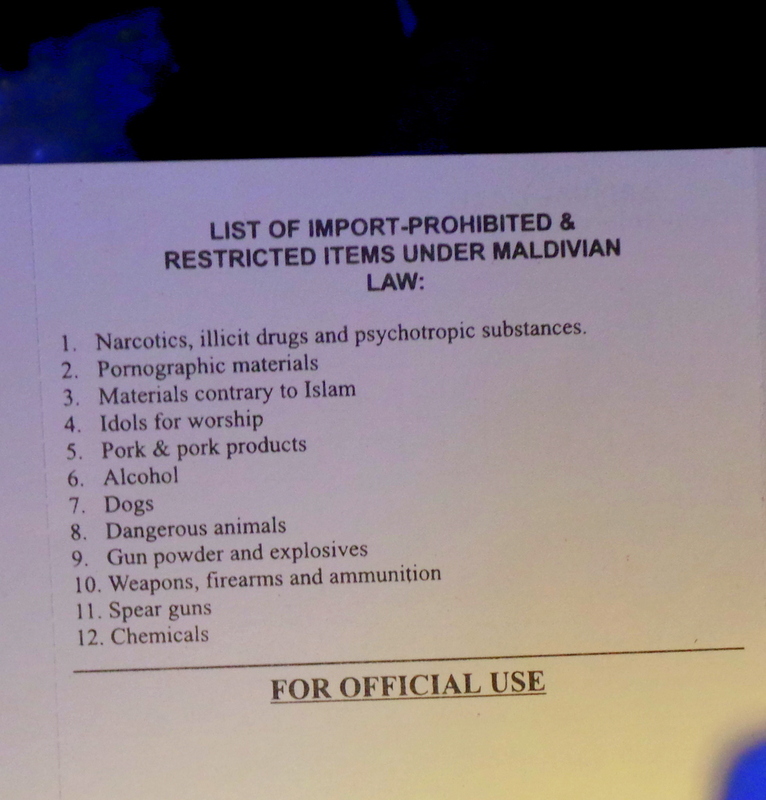 Like I said, this list isn’t your usual ‘couple of bikinis and sunscreen’ list. I am in love with bikinis and it’s not fair to choose just one. 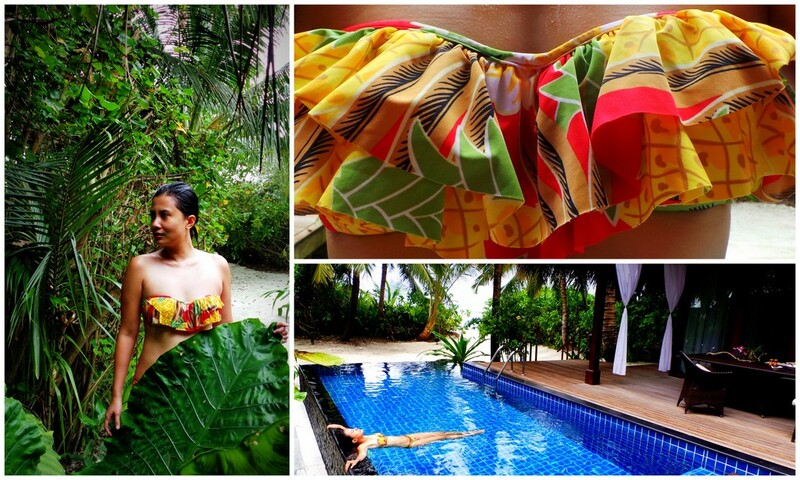 This bikini from Baku (St Martin’s Balconnette) is the classic resort wear. Black and white with classic cuts, this is the one you would grab first when heading to a resort. With such a fitting name – St. Martin’s, this bikini is definitely resort-destination material. While the Maldives is known for its endless blue waters, many forget that it’s also lush and thick with lots of greens. Well, if you haven’t tried a brazilian bikini yet, I’m giving you a push to try it, ladies. It’s quite fun. It gives abit of oomph that you never realised a bikini could. It almost kind of gives you a different persona, which leads to the next bikini, which is…. I can’t quite explain the magic of these Brazilian Carioca bikinis. They fit like a glove and brings out flattering curves that you have naturally, and de-emphases bits you don’t want. And this is why I encourage you to give brazilian bikinis a go, whether its to the Maldives or not. What’s a bikini for if you cannot run, jump, and hop in it? Not only were they very comfortable enough for me to go about my usual tomfoolery around it, I also really love the lemon and bold citrus prints of this bikini. This is one of Baku’s best-selling bikinis and the happy design is quite infectious – it reminds me of warm sunshine, turquoise seas and deep laughter – all memories of happiness! There are just days when I don’t feel like wearing a bikini. 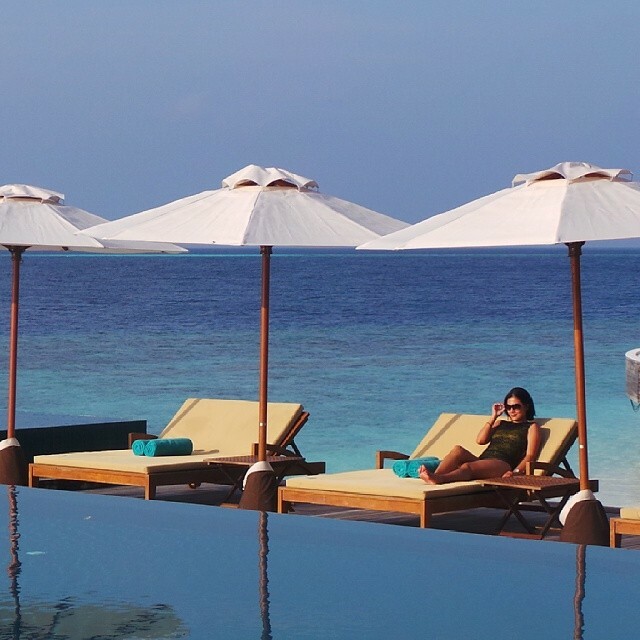 When I’ve had one too many seafood platters, it is definitely NOT a bikini day in the Maldives. Most important is to bring a bikini that is functional both in and out of water. In this post, I’ve written about all the bikinis I took with me underwater and fared exceptionally well. 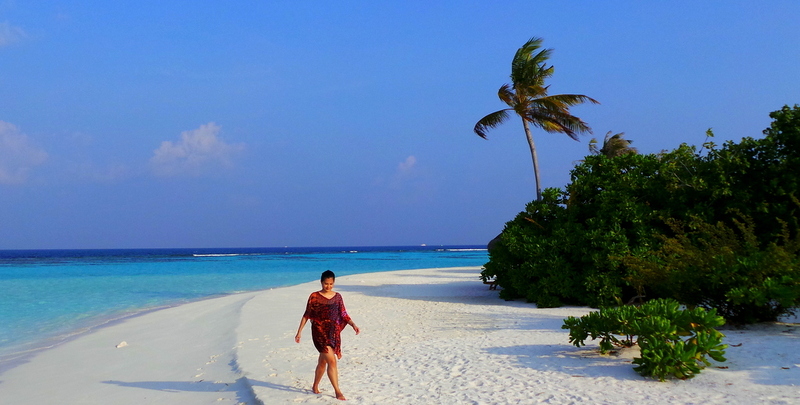 What to Pack for the Maldives: Don’t forget your rashies!! Rashies, or rash guards are a must especially when you are spending a lot of time underwater. Zombie, who was underwater everyday taking photographs and videos of the underwater life, practically lived in his rashies. – don’t waste your luggage space. Most resorts have more than enough towels per person. 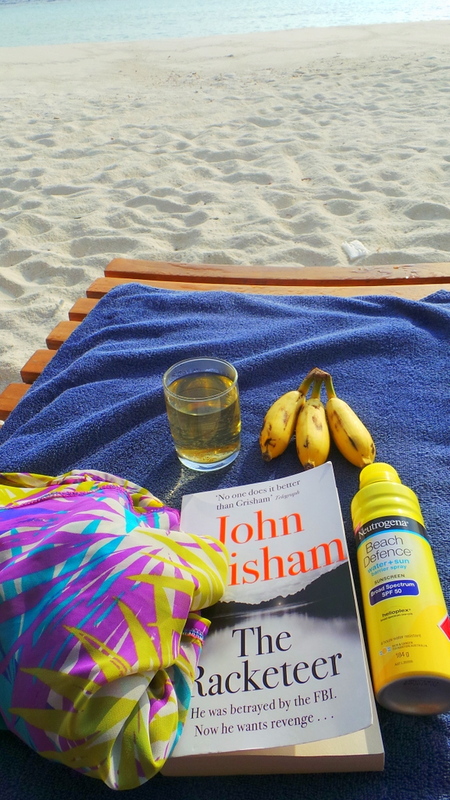 Beach and bath towels. – we’ve been to 7 different islands and all of them have sandy beaches and shores. If you are particular to bringing your own SNORKEL GEAR, then go ahead. We skipped taking our own gear. Certain places we would definitely take our own. The resorts we stayed at in the Maldives all had brand new and clean equipment. 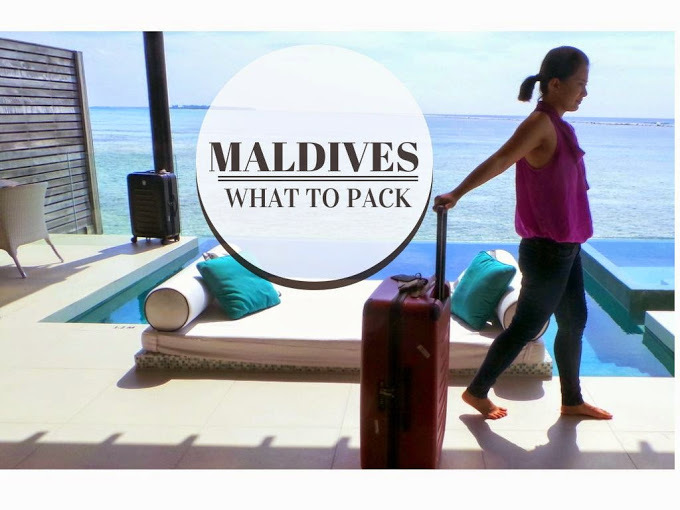 Packing list for the maldives: a sturdy luggage! It’s quite important to house all your valued items in a sturdy luggage. 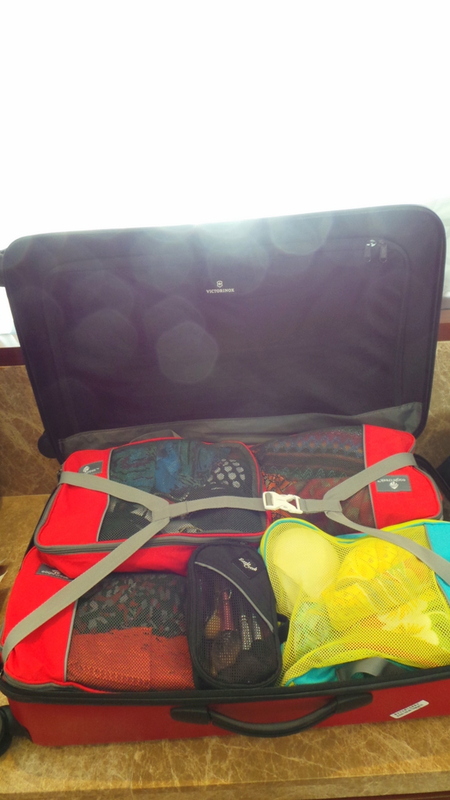 I have written about the Victorinox luggages we took in this trip Here. 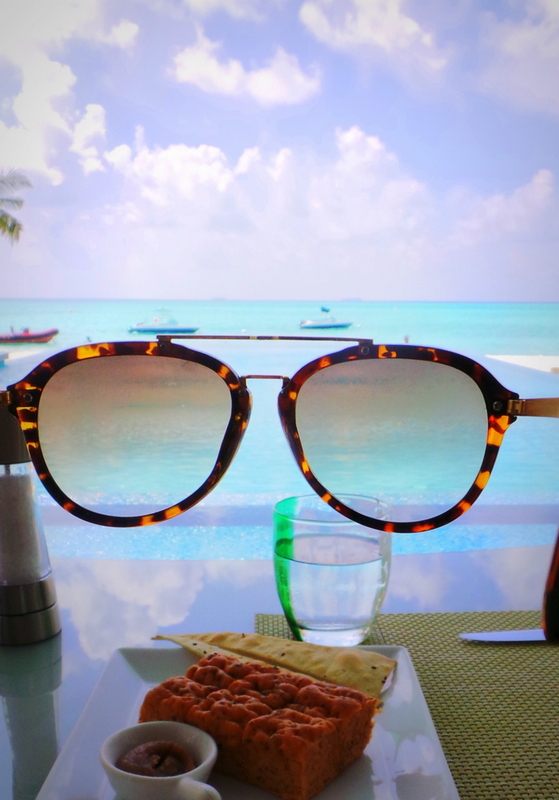 What are YOUR packing essentials for destinations like the Maldives? Disclaimer: We were given some of the items above for the purpose of a review. There is no obligation to write about the items favourably, and all thoughts and opinions are solely ours. This is really helpful post, I completely agree with dressing appropriately in muslim countries, when we were in Borneo, which is mostly Chinese, but still part of Malaysia and muslim I was surprised to see a couple of tourists wearing VERY little clothing. In all honesty I would not have felt comfortable at all walking around like that, it doesn’t mean you have to cover up completely, the Chinese don’t! But I felt happy in long floaty skirts and singlet tops or cute cotton tops. When I ask the Maldivians, they said they are tolerant now due to the surge of tourists. But still. to me it’s not so hard to observe their culture. It won’t kill you to wear something covered just for one day. Im certainly missing the tropical weather outfits now that its starting to get cold in Sydney! Hi Jean! I LOVE your blog and happy I found it! I think I landed here from Pat’s page. She designed my website too. Anyway, thanks for this post. My family and I will be going to the Maldives to spend 5 days there. 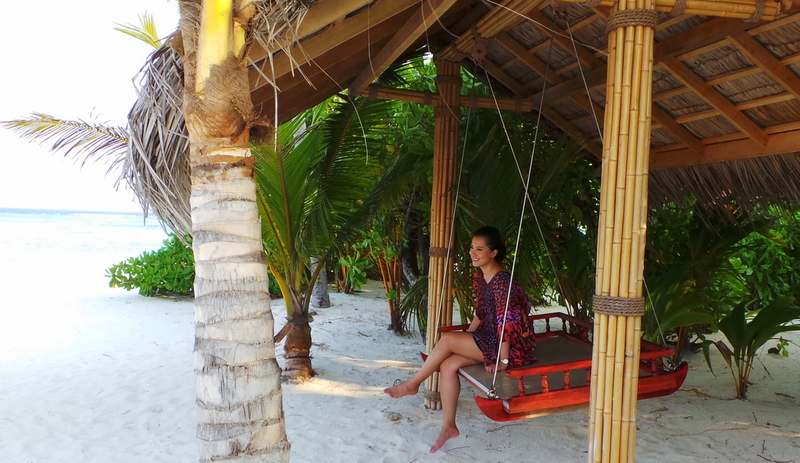 I totally love the kaftans and your bikinis…now to work hard to have that bikini body of yours!! 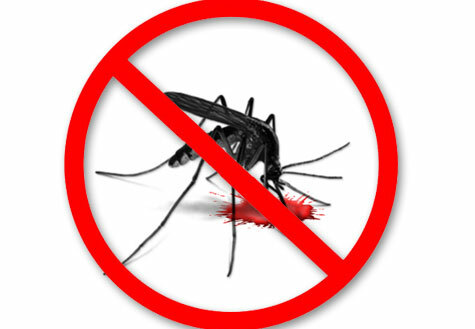 Awesome tip about the mosquito repellent lotion!! I never thought about it and since we have two kids traveling together, this will really be a need! This is such a fantastic blog and very imformative with style. Thanks for this very helpful post! I’m planning to take a solo trip this July, I just want to know if wearing a one-piece swimsuit will do? I may go to Maafushi or Hulhumale’s public beaches. Thanks for the post. Are there any good full-length kaftan you know of ? The fabric and quality is topnotch – the best in kaftans, in my opinion. Hey Jean! Bit confused about food n drinks! Y not alcohol?? It is not allowed in luggage also? Not even a single bottle? Or some quantity? N can I take some packaged food? Hi Mahak, because Maldives is a Muslim country and alcohol is not allowed in the mainland and some places (but allowed in resorts). I wouldn’t suggest bringing your own. If you are staying in a resort, chances are they will serve alcohol in the bar. What is you name? How long did you stay in Maldives?